2 December 2017. 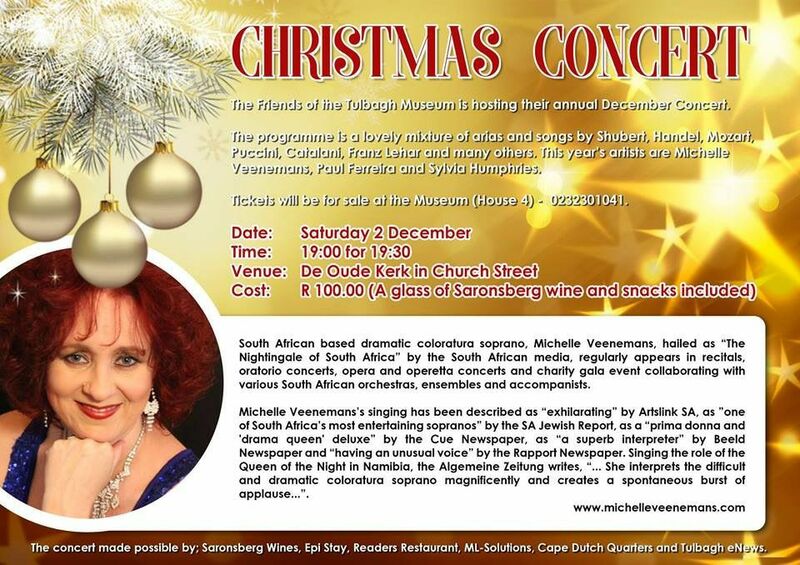 Come and enjoy a lovely evening with good music in the beautiful De Oude Kerk. Book your tickets as there is limited seating.